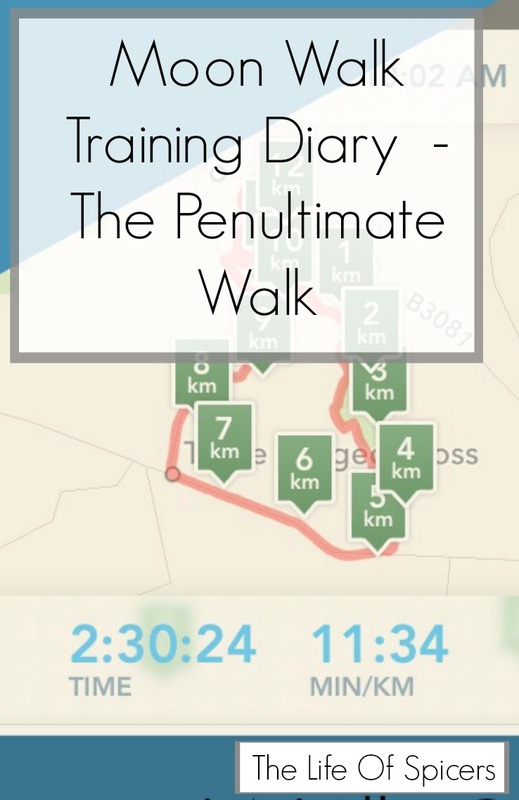 It’s been a few weeks since I posted an update for my Moon Walk 2016 training diary. The main reason for this was down to going on holiday to Disney World a couple of weeks ago. The day before we were due to go away, our walk was supposed to be 16 miles, however time constraints meant that we only managed to go out for 10 miles. I knew when I was away I would be walking plenty of steps every day due to the nature of the holiday, but I wasn’t so positive about the distances that would be achieved as walking around theme parks is very different to walking for miles on end without stopping to get on a ride, stand still in a queue etc. 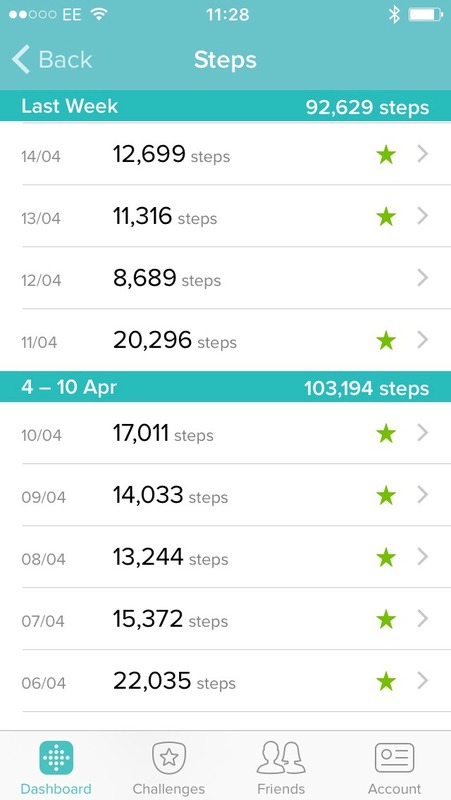 My Fitbit gave me some great results for the days we were away and I averaged around 12-14 thousand steps per day. Some days we were more active than others depending on which park we went to and what reservations we had. However I was walking a lot more than I would have been in my usual daily routine at work. We arrived back home on a Friday, and our usual walking day for distance is a Sunday. Circumstances and jet lag meant I was in no fit state to attempt 16 miles last Sunday, I knew it would have been foolish and the 10 miles I did was almost too much for me as I slept too long on Sunday morning and didn’t fuel my body enough. I also wish I had worn walking boots instead of trainers. I have completed another 6 miles last night and am hoping to get back to it this weekend with achieving the distance as the time is drawing ever nearer now to the day of the walk. I have discovered the term “sausage fingers” on my last few walks. This is where your fingers swell and feel and look like sausages. I found this is because my arms are naturally facing down for long periods of time, so it’s a good idea to power walk with your arms to help the fingers stay at their normal size. I have learnt very quickly that my rings need to be removed before a walk otherwise I can’t remove them for a little while afterwards and they are uncomfortable. I haven’t booked my travel arrangements yet as I was waiting until after the holiday so that needs to be done this weekend. Hopefully my next update will tell the story of a 20 mile walk. Even it is 10 miles, you did an amazing job! I don’t think I can even walk 1 mile! Well done.